CNBC.com: Paul Singer: Minimum wage hike would destroy jobs | The Hypercapitalist | Money is all. 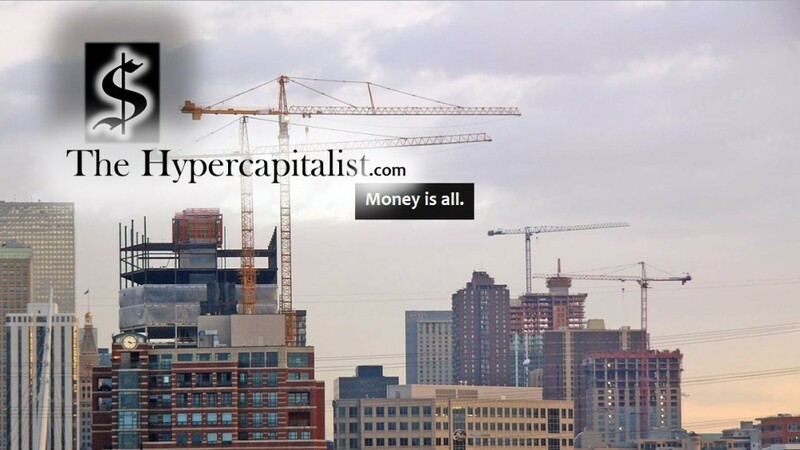 This entry was posted in All Posts and tagged business, jobs, money by The Hypercapitalist. Bookmark the permalink.